Service. Quality. Reliability. Since 1962. 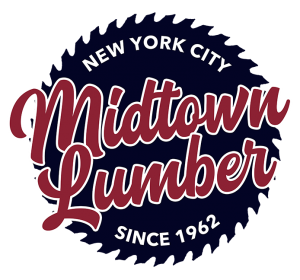 The only place for custom cut wood in NYC. Whether you’re a Contractor or an Event Planner we specialize in custom cutting for any size project – no project too big or too small! We work with Contractors, Event Planners, Florists, Galleries and more to build custom pieces for your latest job, event, or installation. We stock a variety of hardwood, plywood, dowels, stains, tools, and hardware. We also offer cutting services in store. Would you like to add some pictures or drawings?